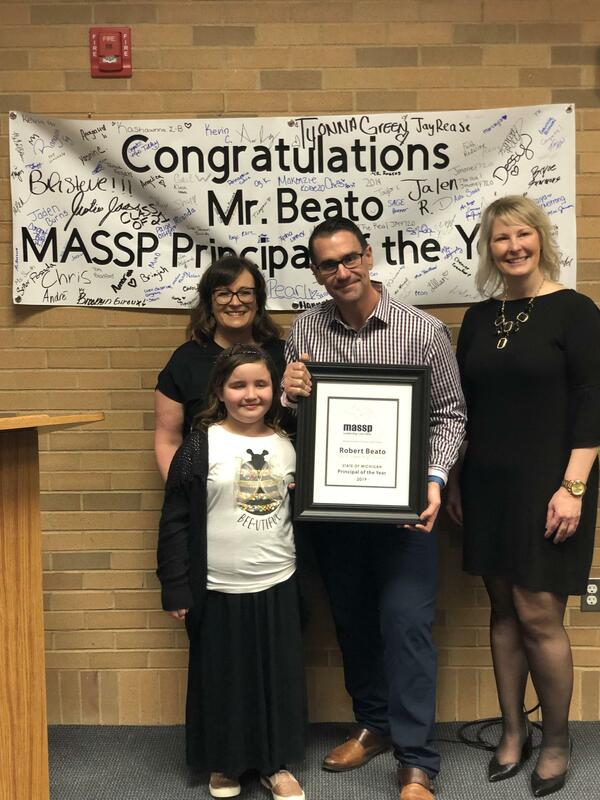 At last night’s Board Meeting, the Michigan Association of Secondary School Principals (MASSP) presented Mr. Beato with the honor of MASSP Principal of Year! 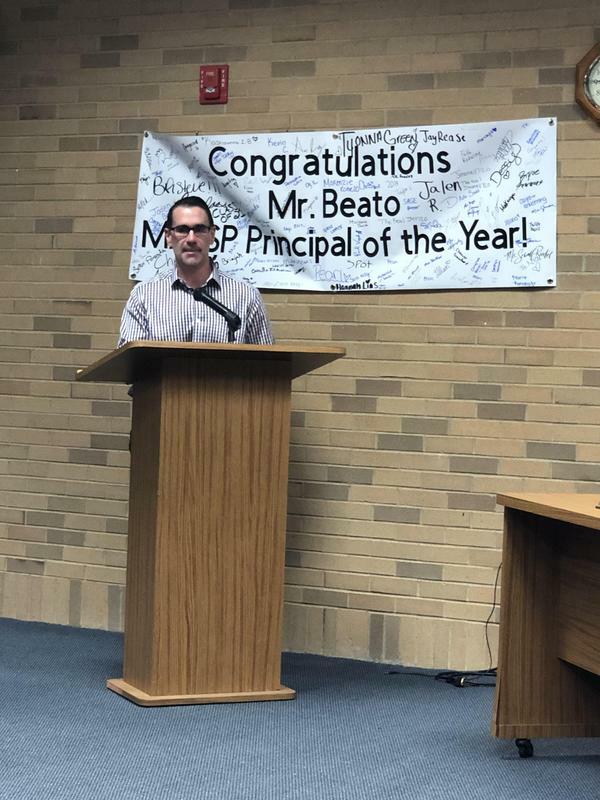 South Lake is very proud of Mr. Beato and all that he contributes to the students, teachers, school, and community. 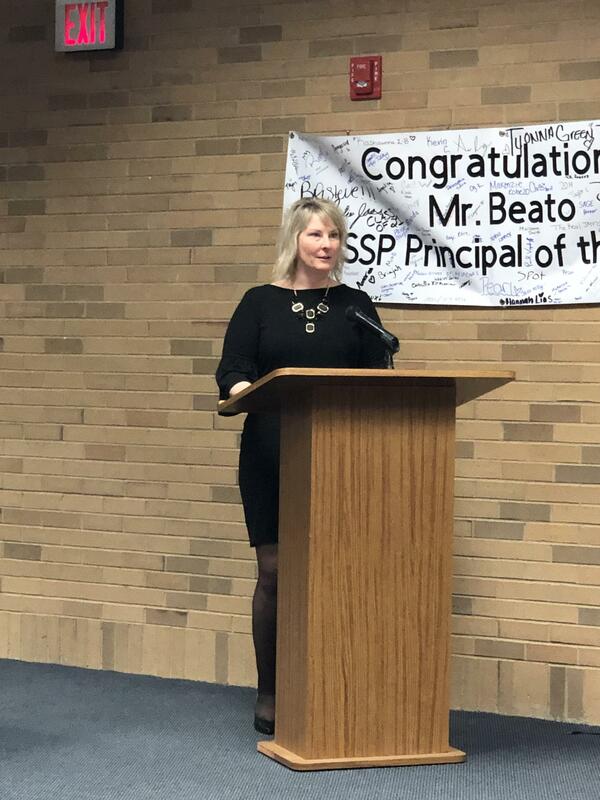 Mr, Beato will now be recognized at the statewide conference for secondary principals and go to Washington D.C. to represent Michigan at the Secondary School Principal’s National Conference. 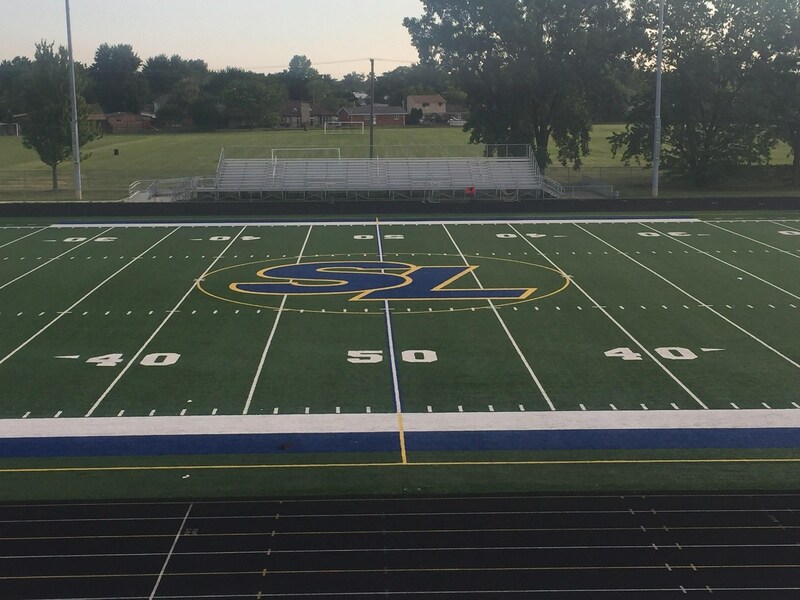 Congratulations Mr. Beato and Go Cavs! !